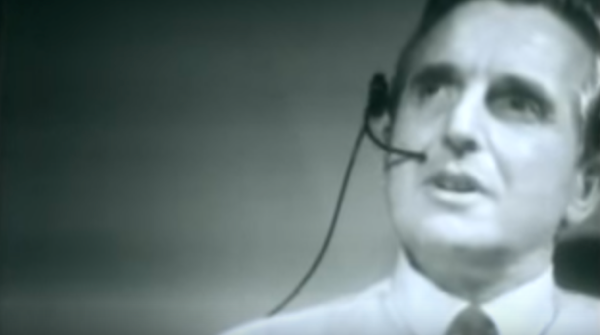 Screengrab of Douglas Engelbart from the recording of the 1968 “MOAD”. Today folks are gathered at the Computer History Museum in Mountain View, California to celebrate the 50th anniversary of the Mother of All Demos (“MOAD”), a notorious event held in 1968 in San Francisco’s Civic Auditorium, where SRI’s Douglas Engelbart and others demonstrated computer systems they were developing and which many folks point to as one of the most important events to presage and shape our digital technology environment today. 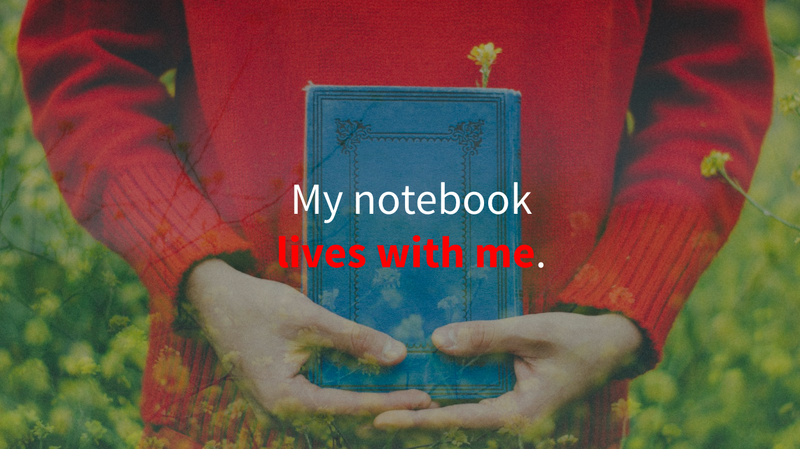 I’m incredibly excited—and deeply honored—to be joining the team at Hypothesis, the organization behind the capabilities that enable everyone to take digital notes, everywhere. 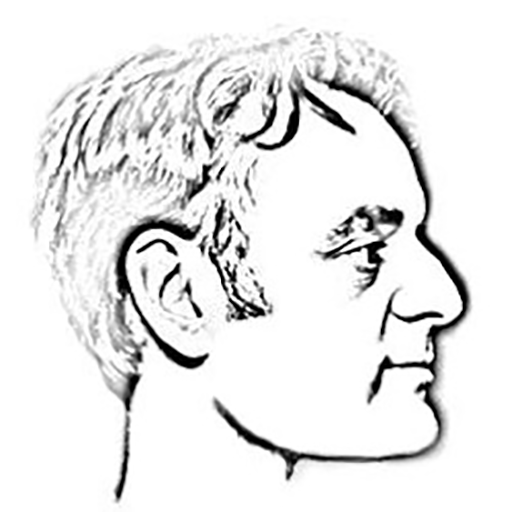 At Hypothesis, I’ll be leading marketing: telling the stories that engage people to add a new layer to the web. If you haven’t seen Hypothesis before, look in the upper right corner of my blog and you’ll see buttons that let you create and add to your own digital notebook of annotated links. For your further travels, the easiest way to use Hypothesis everywhere is with our Chrome browser extension. Literacy Rainbow (6/6) by Justin Grimes licensed CC BY-SA. I’m still thinking about the 2016 US election and what it means for the people, ideas and future I care about. One thing that is clear to me is that understanding and participating in such an election calls on all of us—regardless of our point of view—to increase our information literacy and use it to inform our critical reasoning. 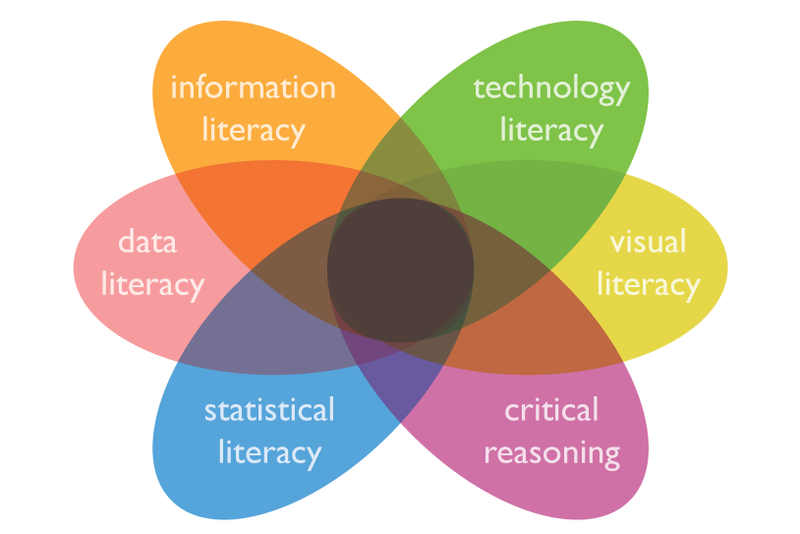 How’s your statistical and data literacy doing? Folks are saying we now live in a “post fact” world, but I recognize that “facts” have always been generated within cultural, political, economic, and social contexts. If anything, we are drowning in facts, not sailing away from them. To survive, we need to get better at understanding how facts are now made, circulated, and given value. What difference does it make who is speaking? Thanks to an ongoing discussion with @twigz that has now taken place over so many days and channels that I expect she’s ready to unfriend me (or worse), I’ve been thinking on the role of the author in networked digital culture and how it might be different from the established role of the author. After reading @mfeldstein’s EDUCAUSE NGDLE and an API of One’s Own and @holden’s LEGOs response, I’m inspired to also comment on what is fast becoming an encyclopedic conversation, so filled with ed-tech insider history and acronyms to be understandable only to very few, yet pertinent to so many.